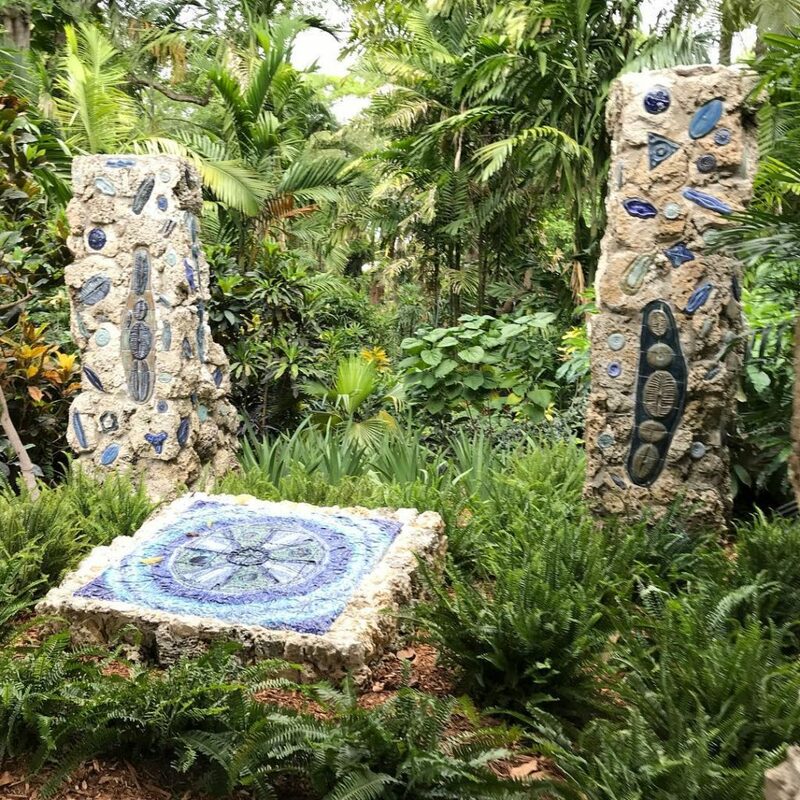 Aside from his ongoing Florida is Nature project, Pinecrest Gardens artist-in-residence Xavier Cortada has created other permanent participatory art projects and ritualistic installations onsite at Pinecrest Gardens, South Florida’s Cultural Arts Park. To schedule an environmental art-based field trip for your classroom or co-op, please contact Lacey Bray, educational programs coordinator, at lbray@pinecrest-fl.gov. 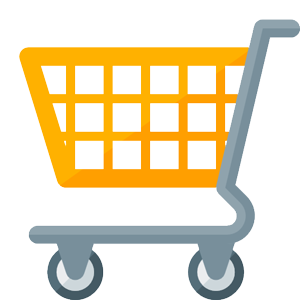 Pinecrest Gardens is located at 11000 SW 57th Avenue, Pinecrest, FL. 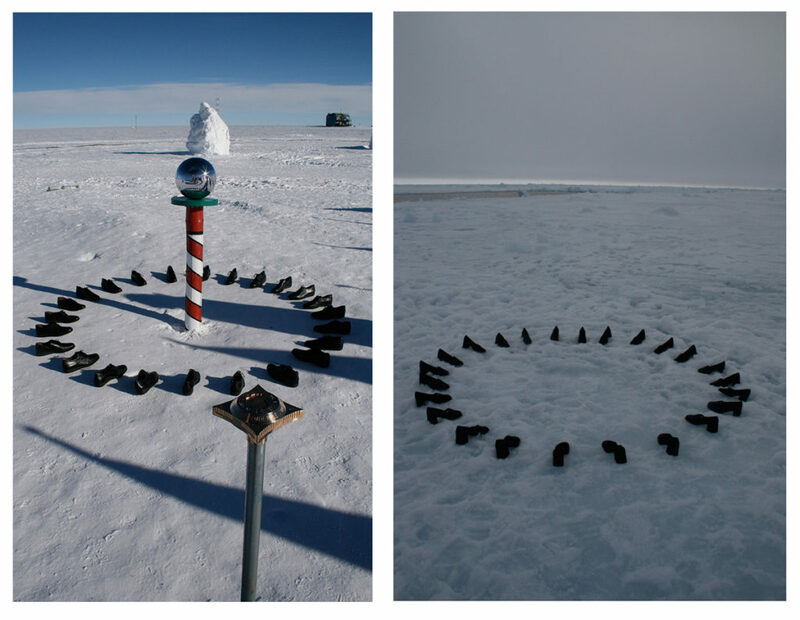 (Coming in the fall:) Cortada created the Longitudinal Installation in the South Pole in 2007 and in the North Pole in 2008. During both visits, Cortada placed 24 shoes in a circle, each aligned across 24 longitudes. He stopped in front of each of his longitudinal shoe markers and read a quote aloud that revealed a person’s experience with climate change from that part of the world. His artistic ritual illustrated how everyone in the world has been profoundly impacted by climate change. The project’s conspicuous green flags serve as a catalyst for conversations with neighbors, who will be encouraged to join the effort and help rebuild our native tree canopy. 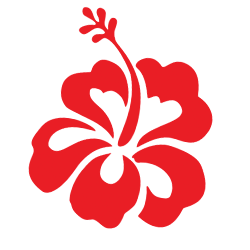 Native Flags also partners with the Deering Estate, Florida International University, Frost Science Museum, and Miami-Dade County Public Schools to engage residents across the entire County.